Mr. Anglen is a certified civil mediator in Missouri. 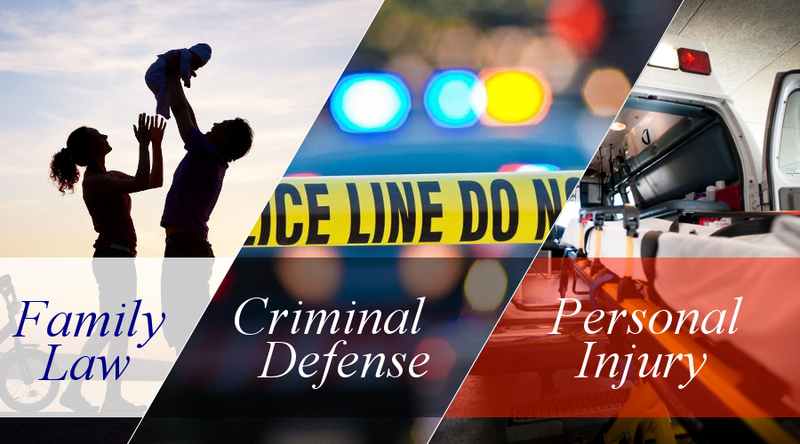 We accept all types of civil mediation cases at our office in Hollister, or off-site. The mediation process involves having the parties meet, specifying areas of agreement and disagreement, and then separating the parties and trying to resolve the disputes. A mediator will provide their insight, opinions, and personal input to try to settle the matter. Success rates vary, but almost all statistical evidence shows that mediation is successful more often than not. Some cases are settled at mediation, some settle shortly after mediation, some are even settled when the notices of mediation are sent out. A study of Texas worker’s compensation mediation, put the success rate at 68%, Wisconsin at 82%, North Carolina at 89%. Based on national studies, the chances are that you will walk out of mediation with your matter settled. Even if disputes are not completely settled, the process is beneficial to narrow the differences and save money on the discovery and litigation process. The mediation can provide his opinions and assessments of you case as well.